“More than 40% of the Team GB medallists at the London Olympics two years ago were educated privately, despite private schools catering for just 7% of all pupils. At the Sydney Olympics in 2000, the figure was 32.7%. Sir Michael is also expected to express support for comments by David Cameron, who has called for an end “to the ‘all must have prizes’ culture”. Wilshaw will argue, however, that private schools such as ours, use competitive sport to help build self-esteem and confidence, which also raises exam results. He will say that, while private schools set aside some afternoons for competitive games and hold extra- curricular coaching sessions, state school head teachers do not see sport as a priority and do not devote funds to it. This Monday, following the ISA National Athletics championships at the Birmingham Stadium, the ISA London West Athletics team returned triumphant, having won all 6 sections of the championships, in the teeth of considerable rivalry from the other 6 geographic areas of ISA. The Claires Court athletes made up approximately 50% of the team, and brought back 45 medals from the nationals. 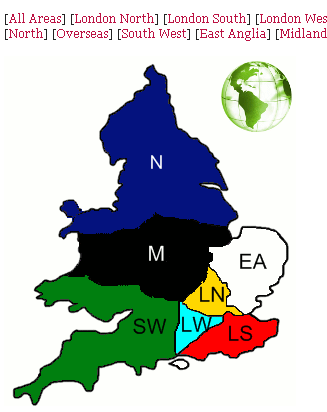 A quick survey of the map shows you that LW is the smallest of the ISA regions, and as our Area championships had been washed out the previous week (the only one of the 6 to have been so affected), it’s fair to say not only did we stand up to be counted, but we stood very tall indeed. It must be said we don’t participate in competitive sport to win every event, and that I think is where Sir Michael has yet to get his thinking right. We don’t use sport to build esteem and confidence, though they are very obvious by-products of our work. We use physical education and sport as a major medium through which a child’s appropriate physical and mental development can be assured. What’s more, we devote sufficient time to the multitude of opportunities that physical education and sport offer such that children find a sport or physical activity that works for them. 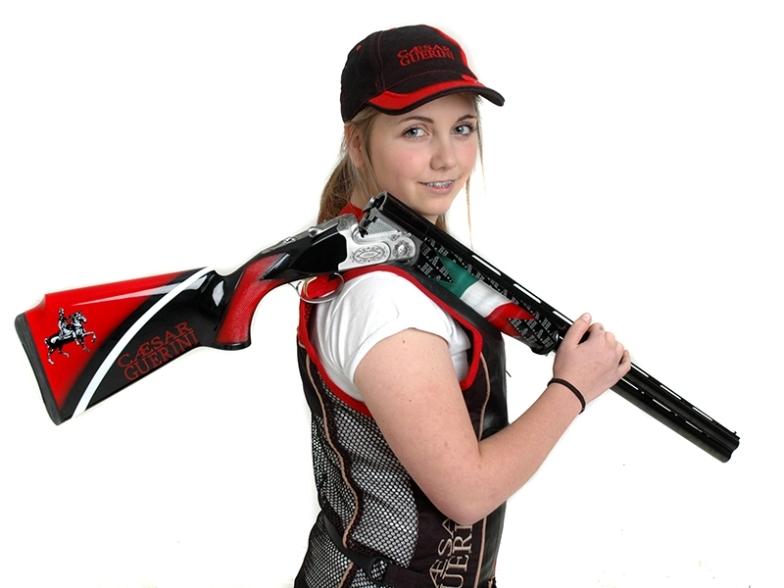 Anyone following our school will know about Amber Hill’s development as one of the world’s leading shotgun shooters last year, and of her selection as BBC Young Sports Personality of the Year 2013. She is now selected for the Commonwealth Games this coming Summer. The back-story is how we were able to support her academic development, despite missing school and work as she pursued her dream, such that she successfully completed a full set of GCSE examinations. 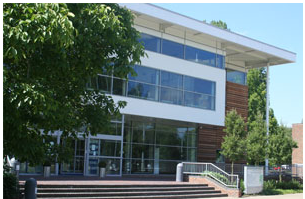 Over the next few weeks, our latest partnership to ensure the successful development of major young Tennis players whilst ensuring their academic subjects are secure will become public knowledge, based in partnership with Living Tennis at the National Sports Centre at Bisham Abbey. This is in a long line of developments in the school that in 2014 have secured regional and national awards, medals and titles in Chess, Cricket, Duke of Edinburgh, Football, Hockey, Netball, Rowing, Rugby, Sailing and Swimming. The sports of Golf, Judo, Karate, Show Jumping, Skipping and a myriad of other interests also give our children opportunities to have lots of fun, expend energy, make friends, learn to succeed and fail, commiserate and celebrate and learn more about themselves. 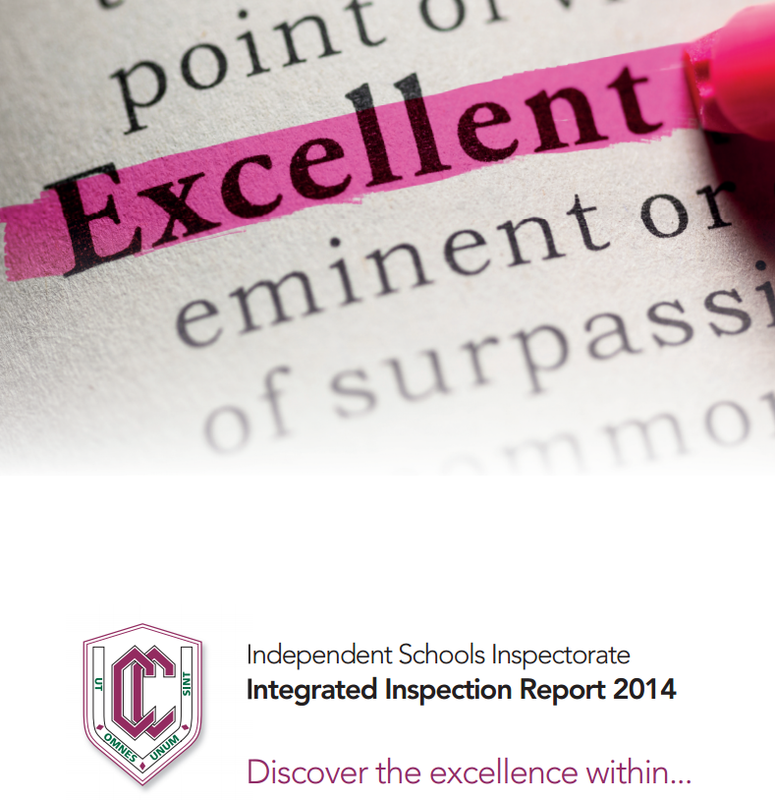 I agree with Sir Michael that there is a major link between Sport and Academic success at Claires Court. But there is also a very direct link between teaching and learning in everything else too, because what we get right is the provision of all of these Educational opportunities, staffed by suitably experienced teachers with a passion for what they do both for their areas of specialist knowledge and fundamentally for the children they teach and coach. Why are we able to run so well? Because we train hard and over an extensive period of time, starting way before the first competitive age group of Year 4. Why do the rowers make national finals? Because they row on the river at 7 am before school every day. How do hockey and cricket players learn such great stick skills? Because they put the time in, often playing imaginary shots as they walk between lessons. And actually within our school, all have a way of winning awards too. It comes out in their open demeanour and their lack of arrogance, their willingness to help those less fortunate or step up to support when no-one else can. Sir Michael Wilshaw may very well be reading the headlines of his speech at Wellington College in the Press on Saturday when our School Community is all joined up at our Annual PTA Summer fete. In the wonderful grounds of our Junior Boys School at Ridgeway, we’ll have footie and other sports and challenges in equal measure. The STEM club’s Go-kart will have its first public showing on the Tarmac, and I’ll be showing off our plans for our own school’s next steps towards a one campus solution. SL6 4QQ is the postcode – no, more like a destination, where Sir Michael and anyone else can visit our Open-to-All school, where some really excellent things continue to happen every day.